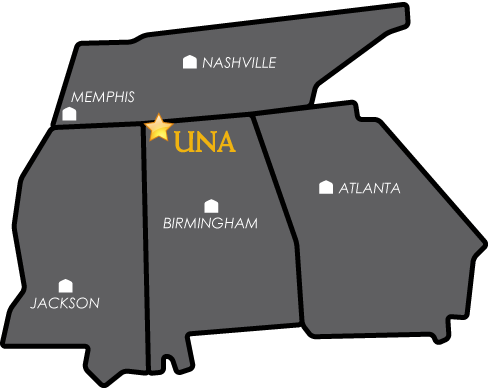 Congratulations on your acceptance to UNA! To enhance your beginning experience, we offer Student Orientation, Advisement, and Registration (SOAR). SOAR allows you to learn about the University's services, resources, and involvement opportunities. You will also participate in academic advising and pre-register for classes. Information will be provided on essentials such as financial aid, parking decals, meal plans, housing, tuition, and more.